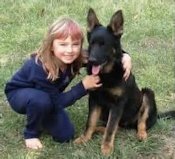 An outstanding analysis of why and how protection, Obedience, and Tracking all play an integral part in Schutzhund training, with emphasis on selecting and raising a dog to suit the owner's needs. 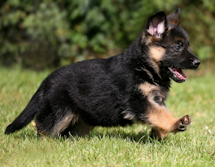 Schutzhund is one of the fastest-growing forms of canine competition in the United States. 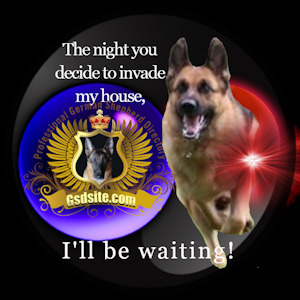 The desire to have a reliable protector and steady family companion all in the same dog has encouraged interest in the Schutzhund philosophy. 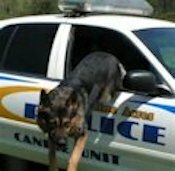 Schutzhund began in nineteenth-century Europe as a test of a dog's ability to work for humans. In the early 1900s. 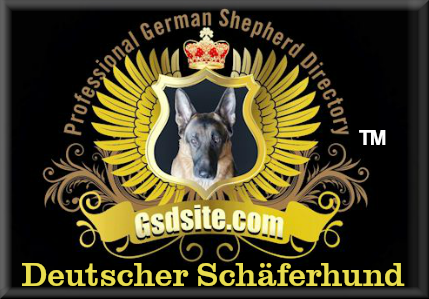 Max von Stephanitz refined and redesigned the tests to include obedience, protection and tracking. 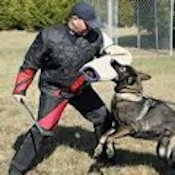 Schutzhund: Theory and Training Methods, a superb explanation of Schutzhund and its components, shows how obedience, protection and tracking all play an integral part in training a Schutzhund dog. 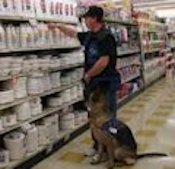 Authors Barwig and Hilliard emphasize selection and raising of the dog to suit the owner's needs as well as crystallizing the goals and techniques in training for each phase of the process. 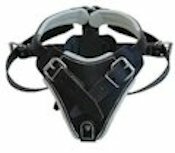 A unique format guides the reader first through an overview of each component and then into the philosophy and training techniques for all activities. 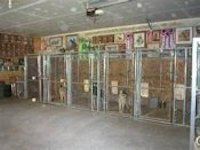 Beautifully organized and abundantly illustrated, this book will allow the reader to tailor these training systems to suit individual needs, producing a dog of value to many. 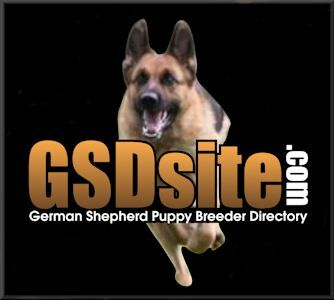 Schutzhund: Theory and Training Methods is a volume essential to any obedience or Schutzhund fan's library.